Hello YouTube lovers you can now stream more videos and watch more of your favourite programmes like (Sports and Movies) on the popular video sharing platform Youtube, with the new Youtube hourly data plans from MTN. This video pack data plans offers MTN subscribers the ability to choose between the 1hour for N150, and the 3hours for N400 for YouTube streaming and downloading. Meanwhile, it is currently uncertain whether the plan is unlimited or not, but according to my research I think it's capped somehow. 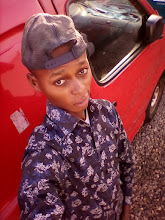 I'm really a big fan of timely data plans because most of them are unlimited, just like the 9mobile VideoPak, which enables users stream Youtube for 2 hours for N400. However, MTN offers 3 hours at the same price. 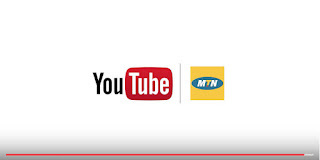 MTN YouTube hourly data plan is meant to help reduce the rate of data consumption and valid for 24hours. To check your Youtube hourly bundle balance, simply dial *559*18#. Please kindly share this post and let us know what you think if you've used this Video Plan via the comment box. Dont forget to join Our Telegram Group or Channel for Fast Updates.